SoCal winters are not at all white. 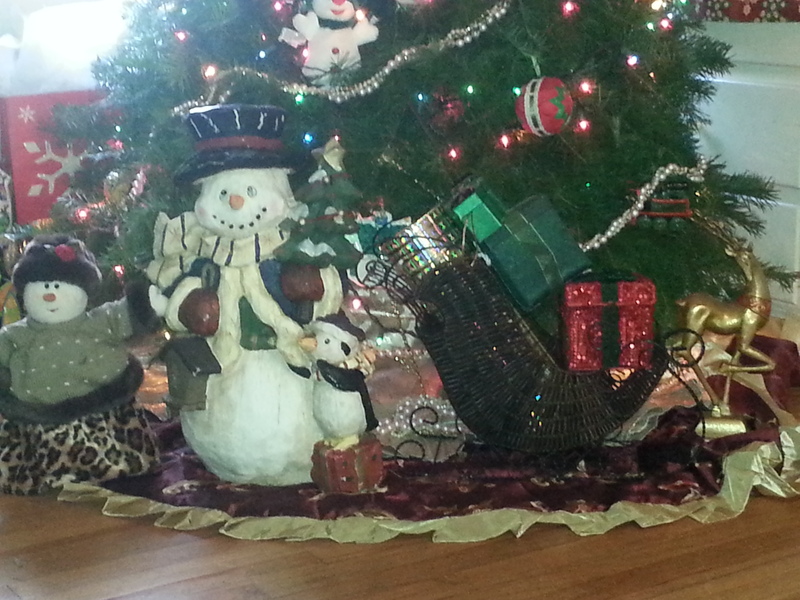 I’m amused at how our seasonal decor reflects snow and that my kids have never actually seen snow, let alone see it snow. I gotta fix that one of these days. I kept to the role of Christmas decor subject matter expert as much as possible, and let the kids run with the actual decorating design and implementation this year. My son wore the mantle of Chief Executive Designer, my youngest daughter became the lead elf, and my oldest daughter decked the halls out of the house to attend a holiday party. 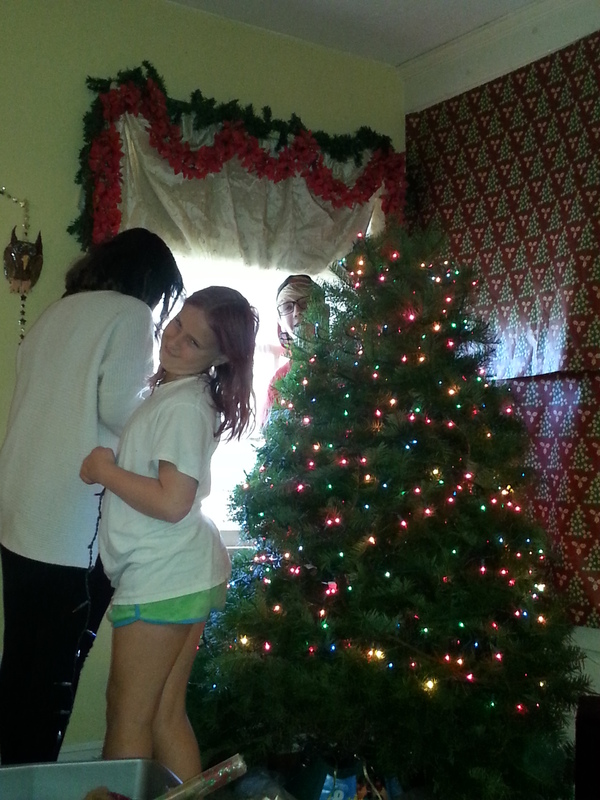 That’s okay, as one of her friends helped to decorate the tree. 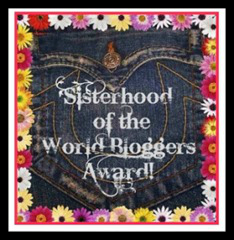 I am particularly fond of the way they did things, with joy and enthusiasm and not worrying about precision. I took pleasure in listening to them discuss options and hearing my son’s reasoning behind his decisions. 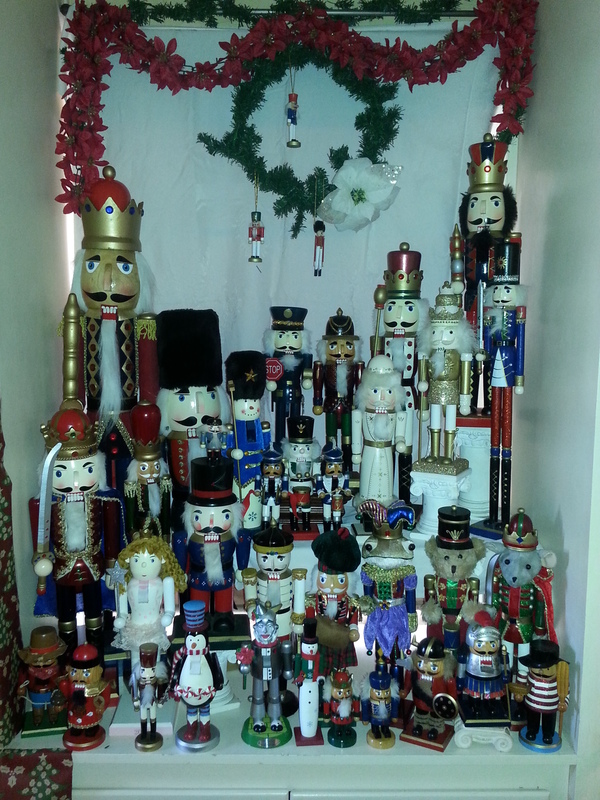 My youngest was given charge of the Nutcracker collection, and she took her time arranging and re-positioning each one in the window seat next to the tree until she was satisfied with it’s placement. She told stories about several of the “princes” as she went along. I enjoyed a treasured peek into her fertile imagine. 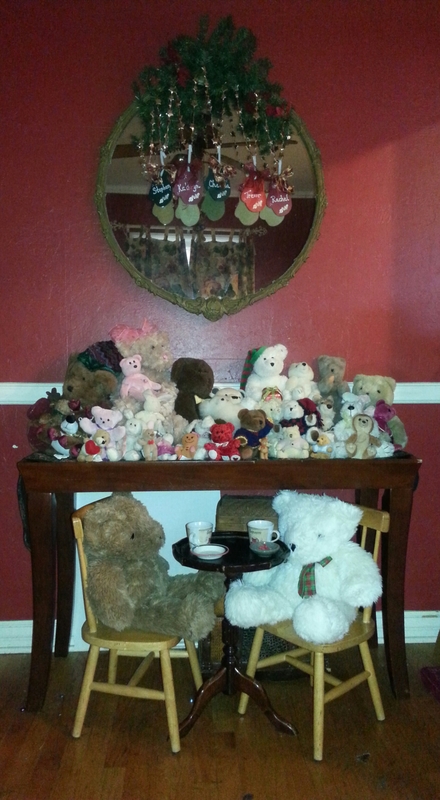 Busy with the lights and pearl garland, my son gave his youngest sister the job of arranging the Teddy bear collection next, where she was directed to arrange them in the dining room. She did a good job, until she got bored and asked me to finish. I added a touch of holiday spirit to the antique mirror while I was at it. 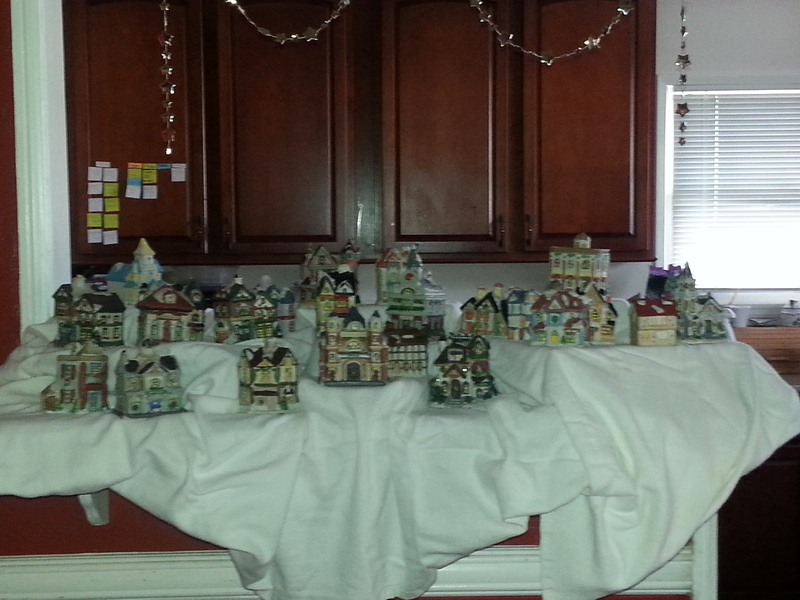 Next came the Christmas village on the ledge between the dining room and the kitchen.